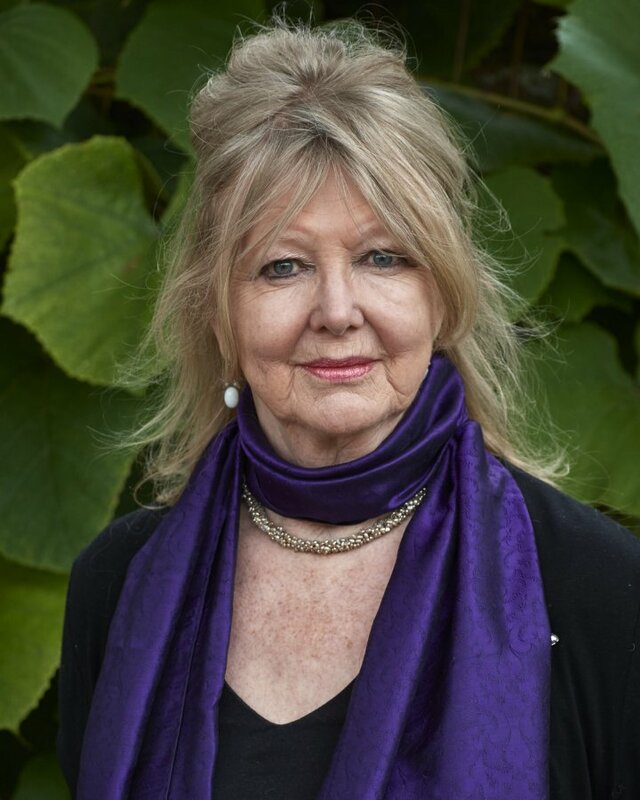 Cate Haste is an author, biographer and documentary film maker, whose recent biography of the artist Craigie Aitchison: A Life in Colour [Lund Humphries 2015] follows her award-winning biography/ monograph of Cumbrian landscape painter Sheila Fell: A Passion for Paint. [Lund Humphries 2010]. She published with Cherie Blair a group biography of British Prime Ministers’ spouses, The Goldfish Bowl,  and the Memoir of Clarissa Eden, Winston Churchill’s niece and Anthony Eden’s widow . Previous works include Nazi Women  – about women in Nazi Germany, Rules of Desire -on sexual mores in the 20th century, and Keep the Home Fires Burning, an exploration of British propaganda in the First World War.